Exclusive! Relax in the tranquility of Mother Nature! 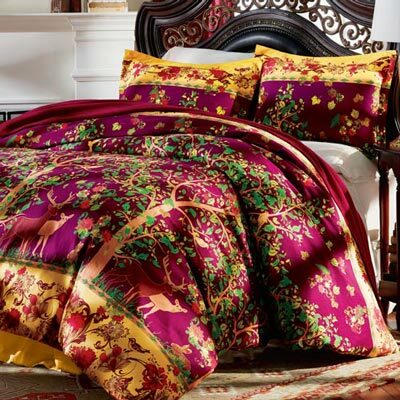 Our Tree of Life Duvet Set is made of polyester microfiber that is super-soft and easy-care. Button closure. Machine wash. Imported. Limited Quantities!